Portabello West Market – This Weekend! At this weekends’ Portobello West Market there will be over 50 local designers + artists, a dj spinning tunes in the afternoon, delicious food carts and every time you make a purchase, you get a punch on your “Shop Local” punch-card towards winning a big basket of handmade goodies! H&M has announced a special collaboration with fashion icon and legendary Fashion Director Anna Dello Russo. An idol of the blogosphere whose flamboyant outfits are endlessly documented by style photographers and broadcasted globally throughout the web. 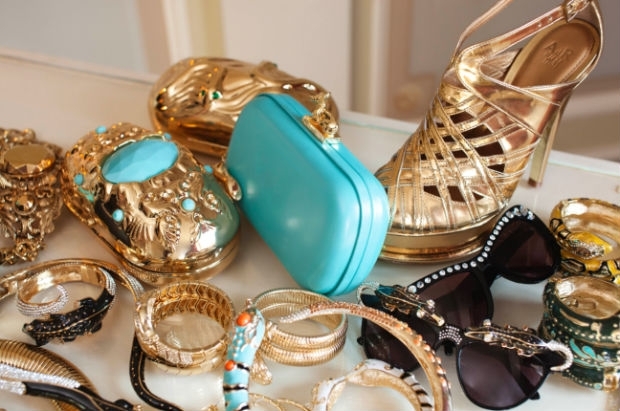 The new line, billed as “over-the-top,” will feature jewelry, sunglasses, shoes, bags and a trolley. Available from October 4, 2012, in around 140 stores worldwide and online.